Jamie Lee McManus Mayhew - "FamilySearch.org: Free Tips, Techniques, and Surprises"
Jamie Lee McManus Mayhew will present " FamilySearch.org: Tips, Techniques, and Surprises for Using the FamilySearch Website" at the Santa Barbara County Genealogical Society’s monthly meeting, Saturday, February 16th at the First Presbyterian Church, 21 E. Constance at State Street, 9:30 am to 12:00 pm. FamilySearch.org is an extensive website that includes a world-wide family tree, historical records, a catalog with links to un-indexed records, digitized books, a research wiki, educational resources and more -- All for free! This presentation will provide you with additional tools that will give you some alternatives to conducting basic searches. It will introduce you to tools with which you may not be familiar-- Have you explored FamilySearch Partners? It will show you how you can successfully research your ancestry at FamilySearch.org -- All for free! Jamie Lee McManus Mayhew is a California native, a family genealogists, genealogical educator, occasional blogger, and professional researcher. 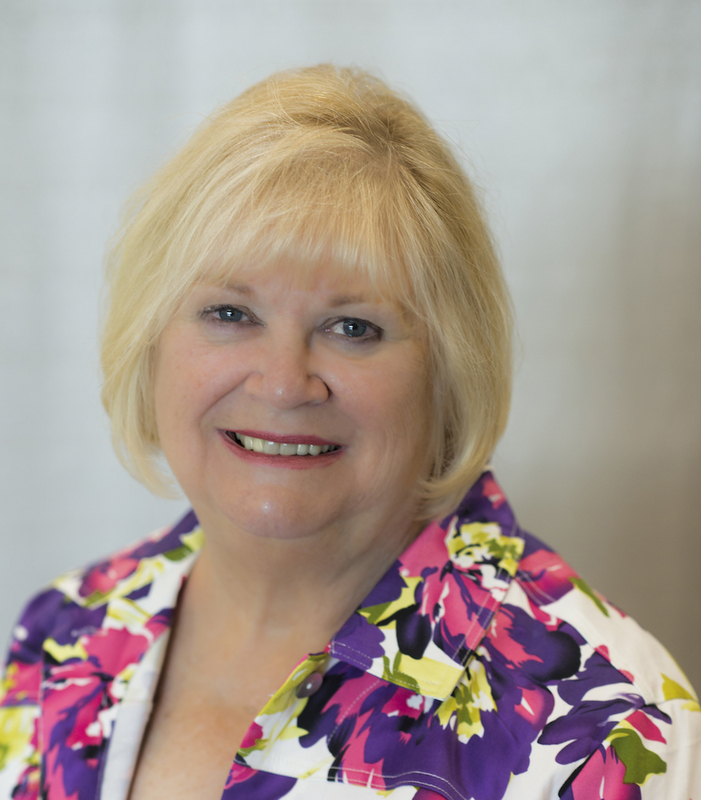 She is active in numerous societies and organizations and has served as president of the California State Genealogical Alliance, Southern California Chapter of the Association of Professional Genealogists, and the Genealogical Society of North Orange County California. She has been a Family History Consultant for the last twenty-five years and currently works at the Oakhurst, California Family History Center. Special Interest Groups meet at 9:30 am for New Member & Beginning Genealogy, Civil War Genealogy, Writers' Support Group, German Ancestry, Italian Genealogy, Jewish Genealogy, French Canadian Genealogy, Scandinavian Genealogy, Computer Genealogy, and DNA. The Society Monthly meeting starts at 10:30 and the featured speaker starts at 11:00am. Come join us. You do not need to be a member to enjoy this wonderful free presentation. A calendar of genealogical events can be found at the Society web site (http://sbgen.org/eventListings.php?nm=216).